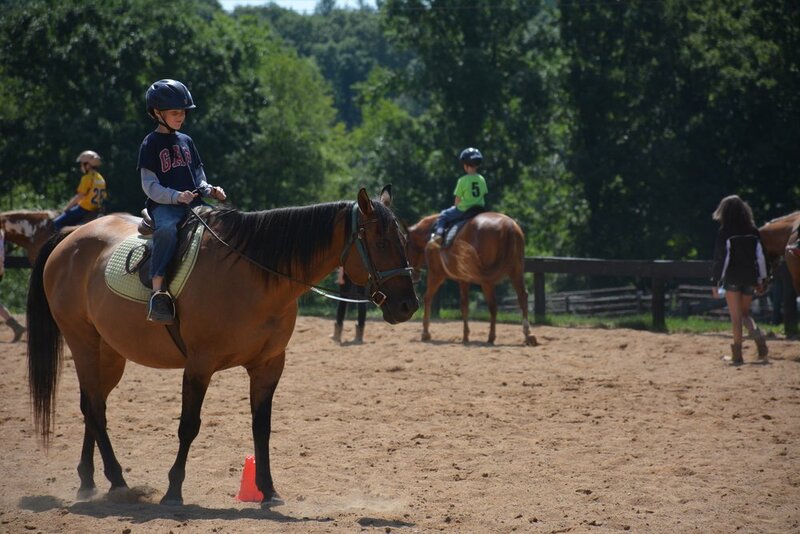 Eastfork serves children* and adults** and is proud to be this area's premier facility for children. 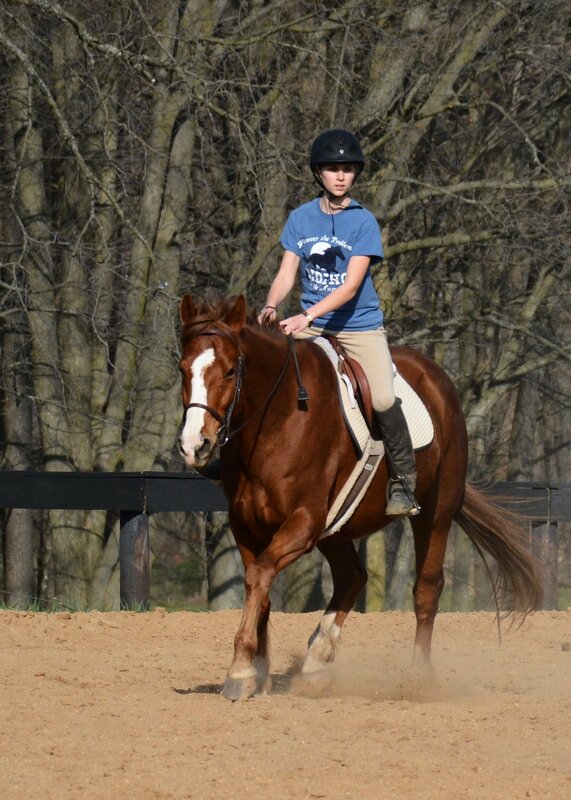 Our flexible curriculum and success oriented atmosphere make this a place for positive and correct equestrian foundations to be built. Confidence, knowledge, trust and respect are all underlying themes. 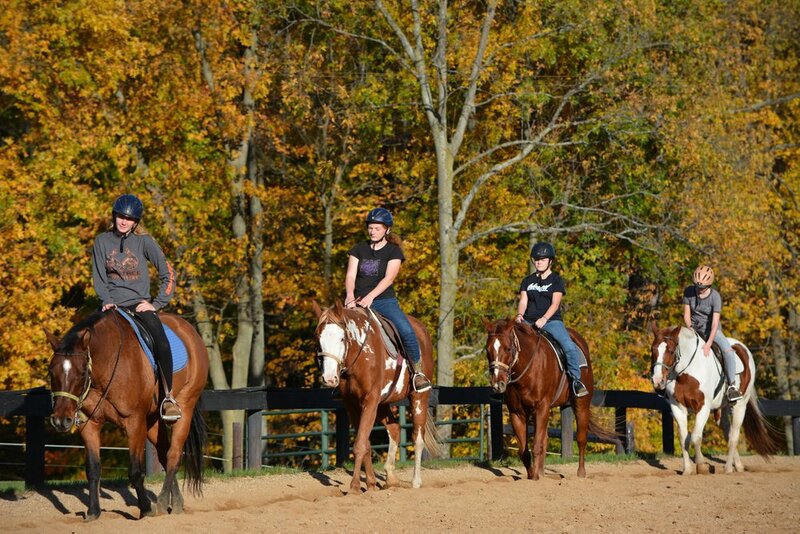 This riding program is also designed to push students to become well rounded equestrians through studying various equine disciplines. Hunt seat (English), stock seat (Western), dressage, jumping, gymkhana events, and showmanship are some of the activities explored. 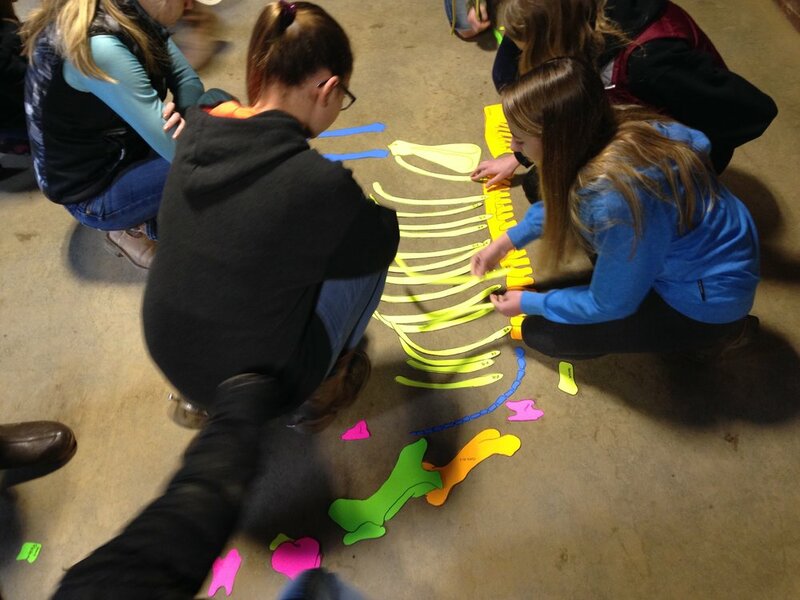 Due to its laid back and friendly atmosphere, Eastfork is sure to be any student's weekly highlight! 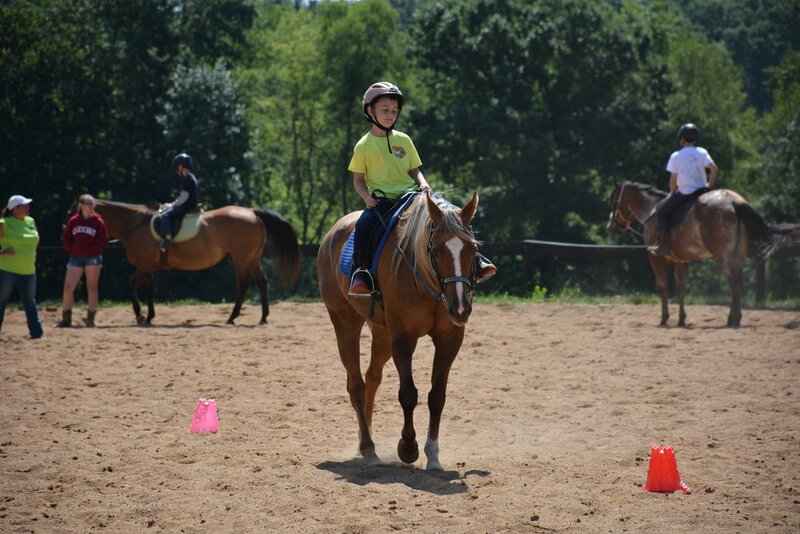 * We usually do not start riding lessons for children before the age of 4. Lessons for young children are often very individualized and very much dependent on each child's comfort zone and attention span! Contact Amy at 269-806-3525 to schedule. 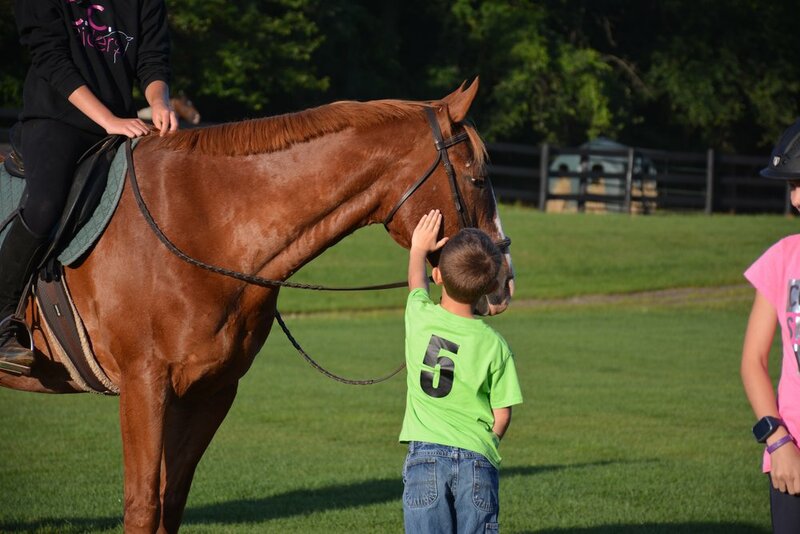 All riders must have a current release of liability on file prior to working with horses at the farm in any capacity. One-time rides are available on a limited basis. Click HERE for more information!